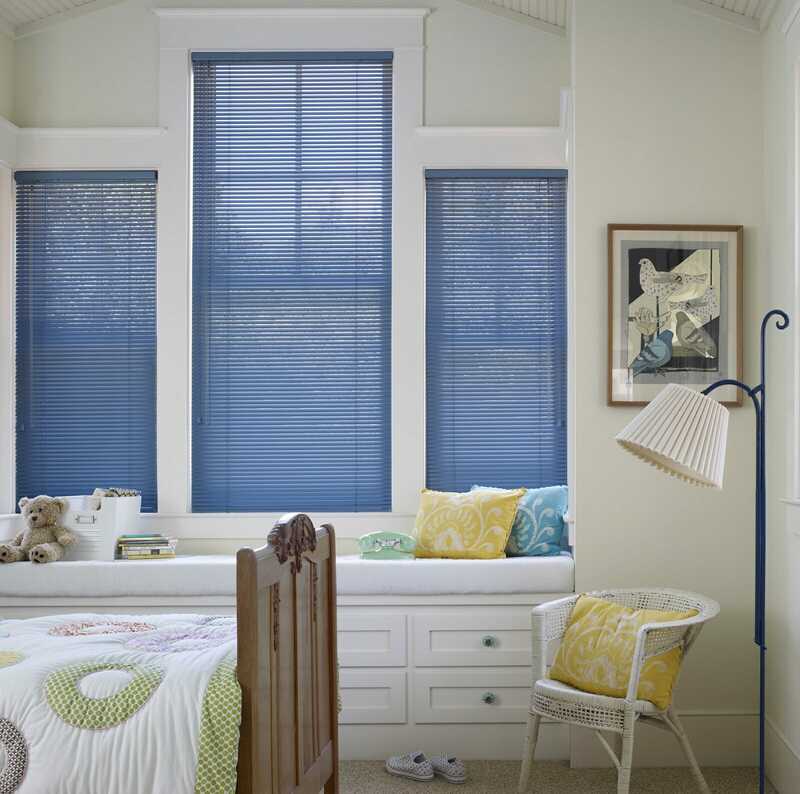 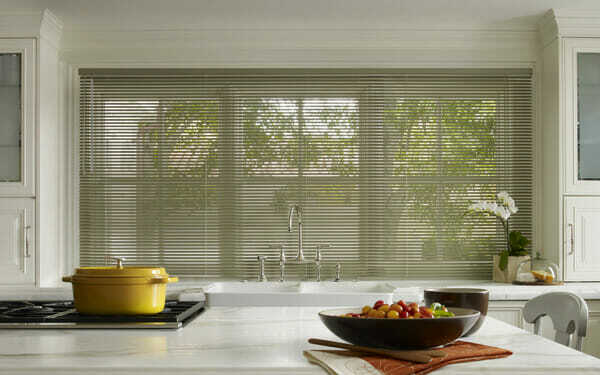 Aluminum blinds are versatile and a perfect complement for any room in your home. 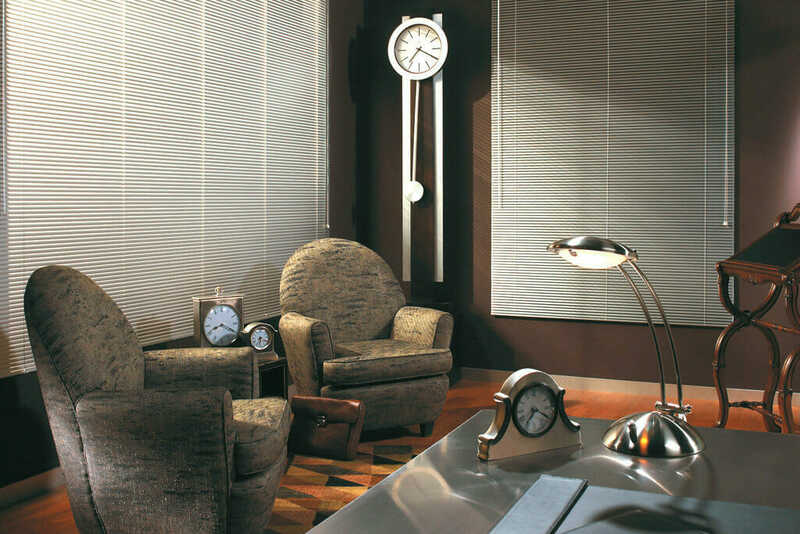 You can’t beat vertical and horizontal aluminum blinds for their easy maintenance and excellent light control. 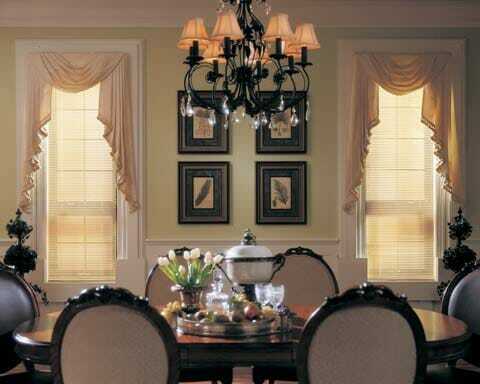 They’re versatile and are a perfect complement for any room in your home. 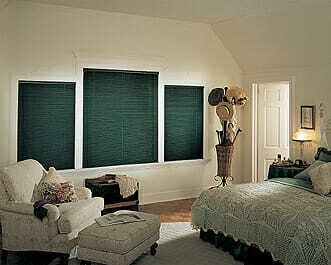 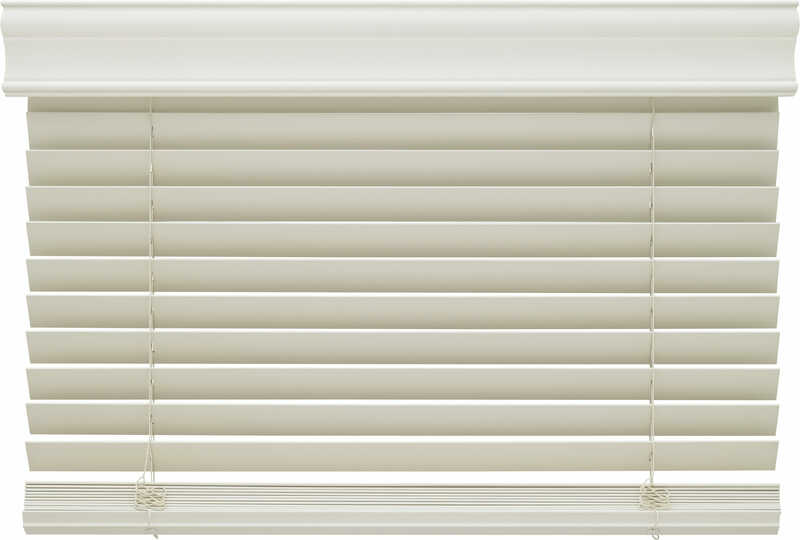 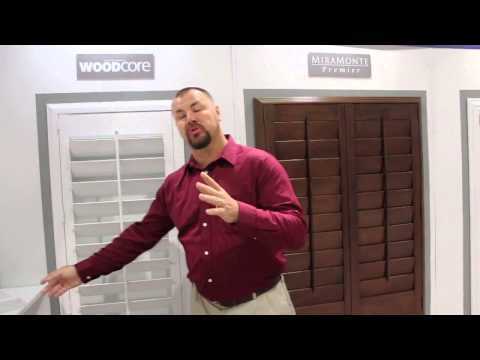 We represent top quality national brands and there are so many custom styles, colors and widths of slats. 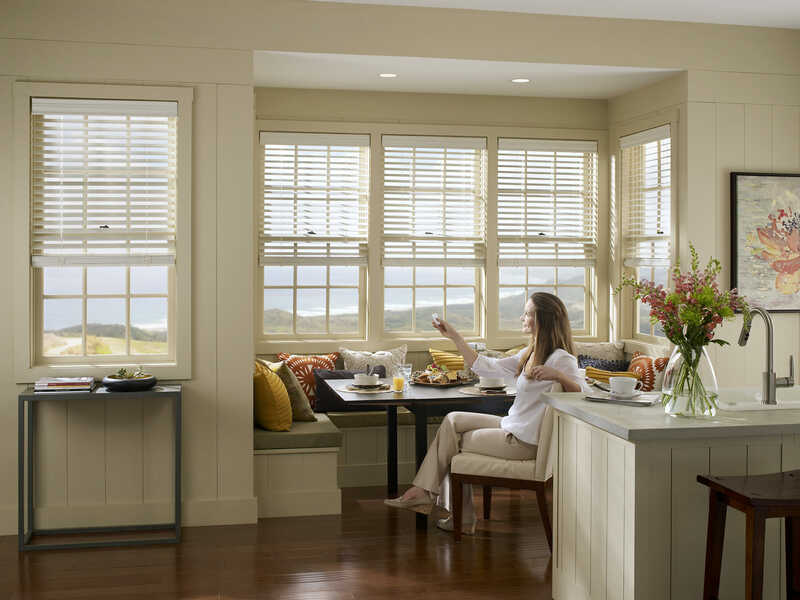 With 1″ and 2″ slats and slats as narrow as ½”, just imagine how precisely you can manage the amount of light entering a room. 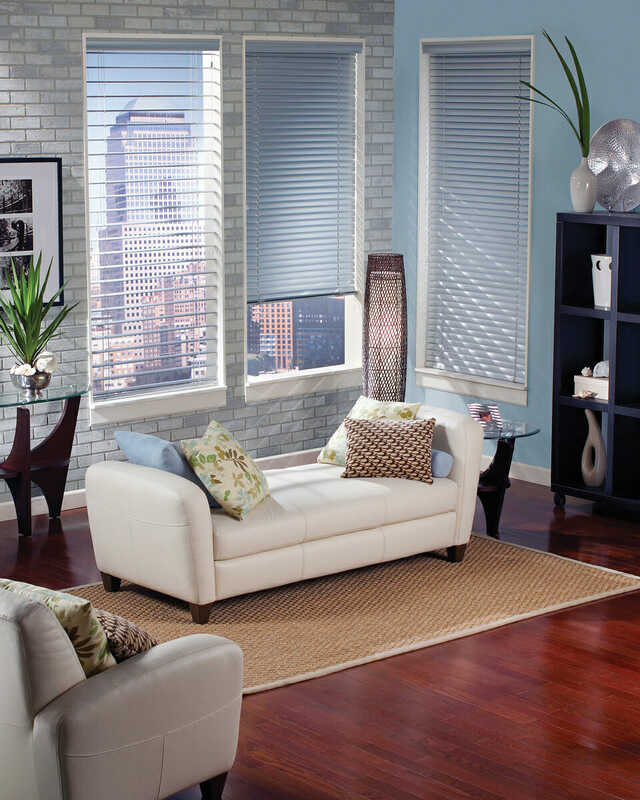 These blinds have exciting finishes and textures, from metallic and pearlescent to linen and matte, in just about any hue imaginable. 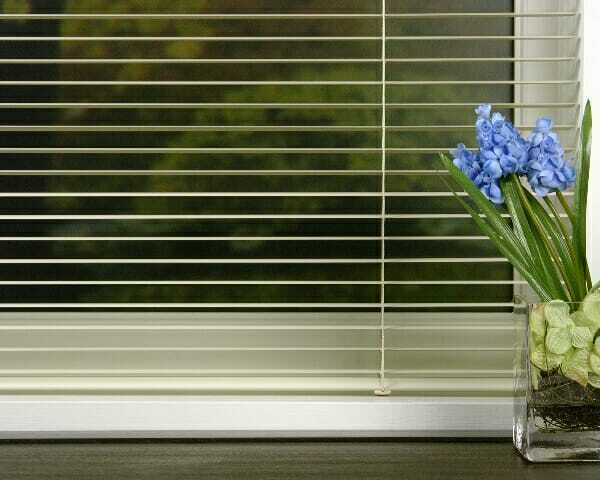 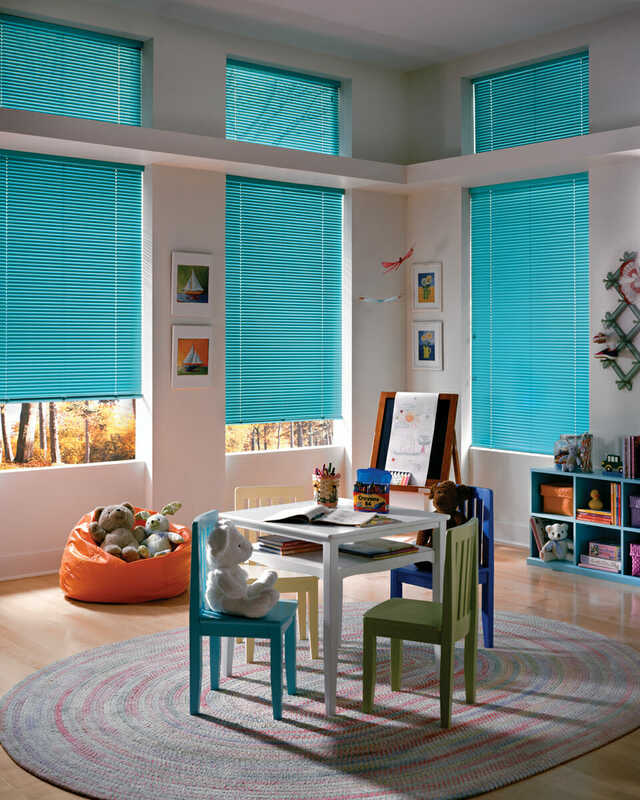 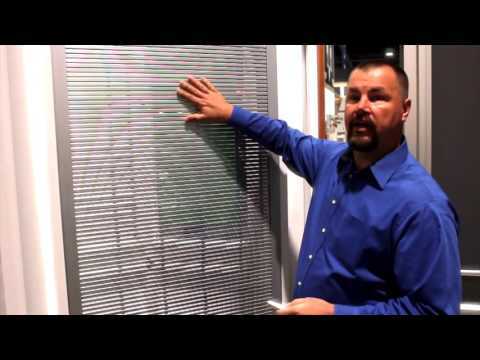 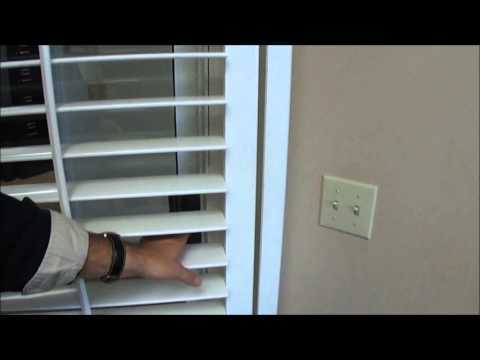 Aluminum Blinds Can Withstand Rough Treatment From Kids And Pets!